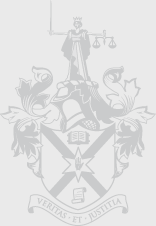 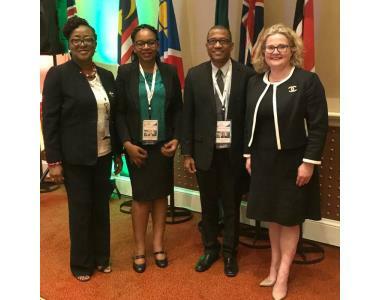 The President of the Law Society of Northern Ireland, Suzanne Rice represented the Society at the Commonwealth Lawyers Association, Annual Conference in Zambia. 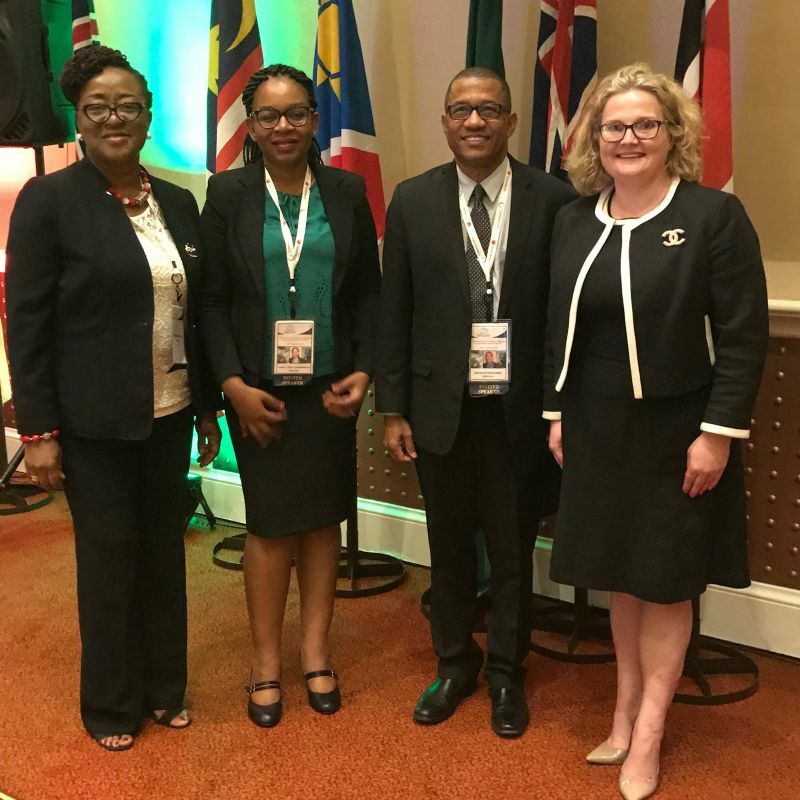 The President who attended the conference with the Society's Chief Executive, Alan Hunter and Treasurer, Brian Speers attended the full conference and presented to attendees on key issues affecting global lawyers. 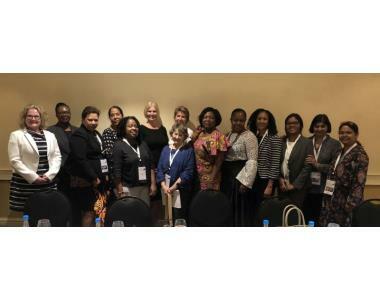 President took part in the Women in Law round-table discussion at the Commonwealth Lawyers Association in Zambia, focusing on the history of women in the law and the modern challenges facing women. 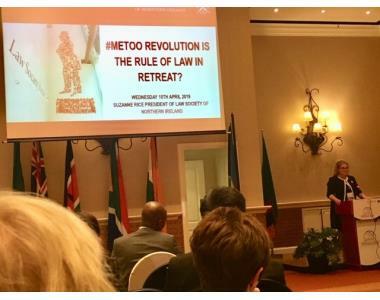 The meeting consisted of women lawyers and legal academics from many different jurisdictions - Zambia, Bangladesh, Canada, India, Malaysia, West Indies, Nigeria, Ghana. 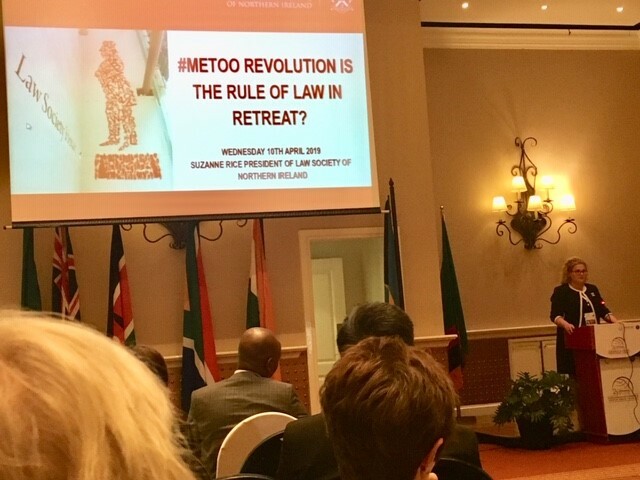 Some of the topics discussed are around supporting women in career progressions and the managing the balance between work and home life.